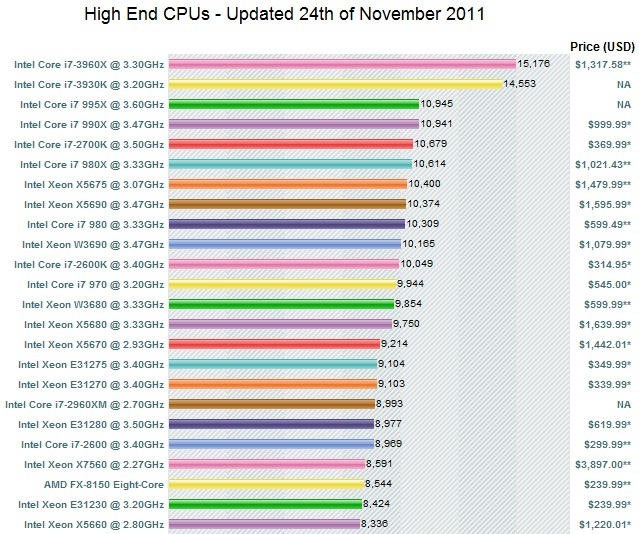 PS Good to change the topic to "High End CPUs - Updated" and not "High End CPUs - Updated 4th of November 2011"
hi folks...I wonder if anyone in this forum has some amd opteron processadors? also like to know if for games of chess, what is the best processor amd opteron or bulldozer ... what is the difference between the two in the realçao chess? Intel CPUs are the BEST for chess !....even Robert Houdart says so ! 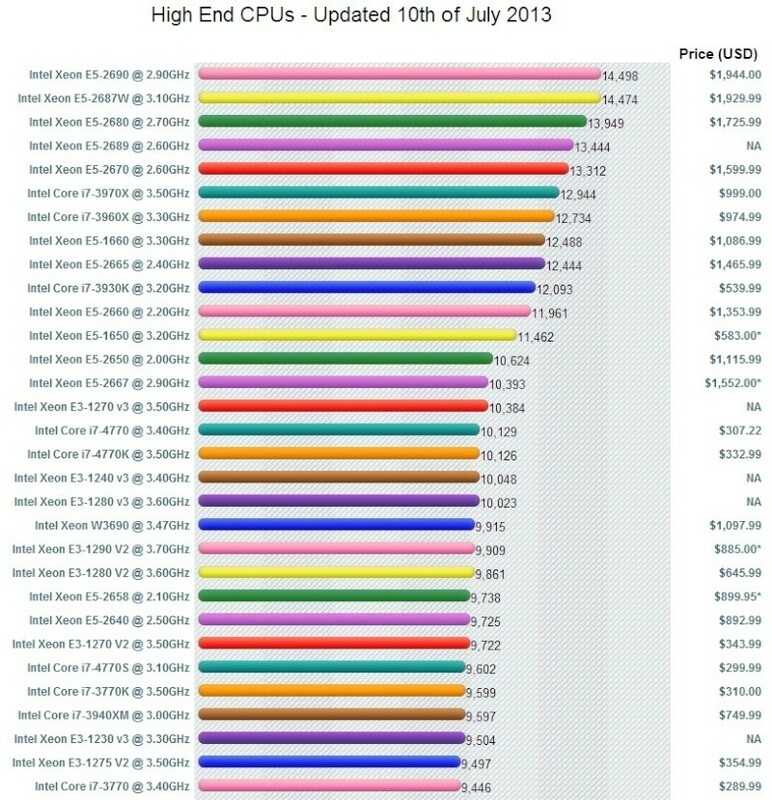 Any AMD processor you buy is a waste of money. Intel Xeon Phi coprocessor cards. 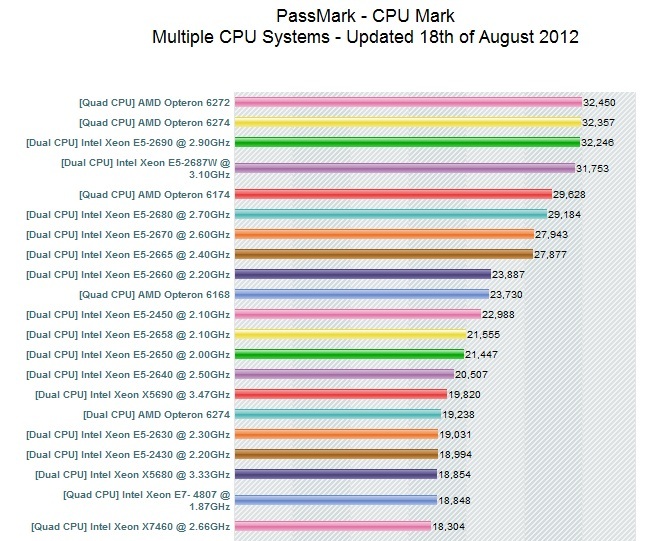 The higher-end card has 62 cores. 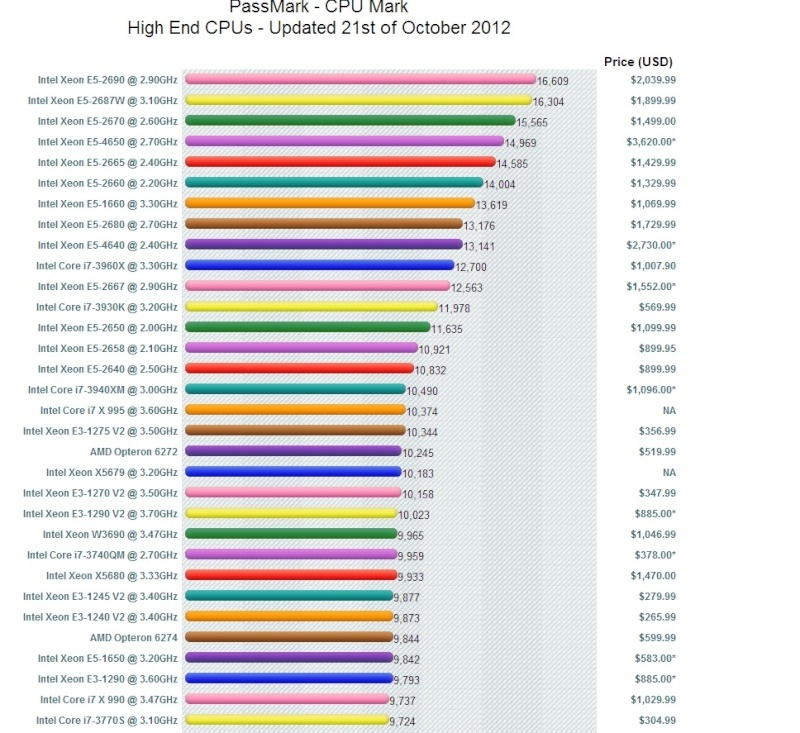 @shrapnel wrote: Intel CPUs are the BEST for chess !....even Robert Houdart says so ! 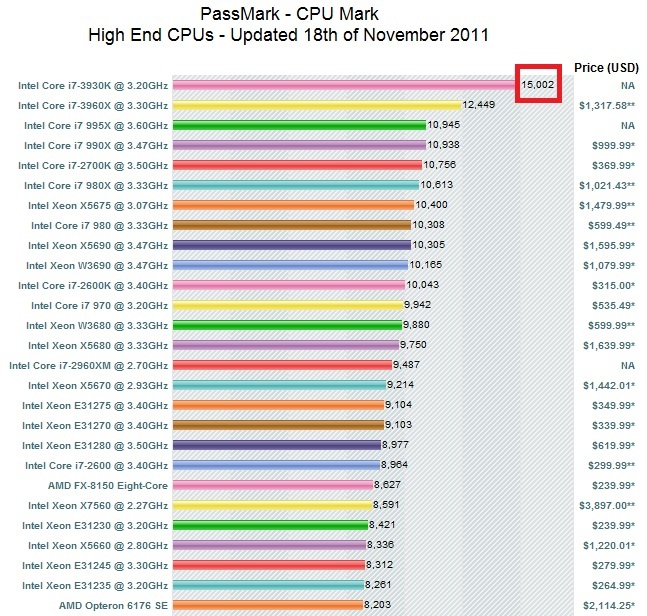 I have a 1090t from 2010 and a core i7 920 from 2008 and they can still hold on against today's newer cpus in terms of chess. The book is really the key. man...i have a amd 1090t original with that computer i can win xeon 20 core, 16 core...990x,980x...the book and endgames are the key!!! I currently have installed i5-2500K + 8GB ram.